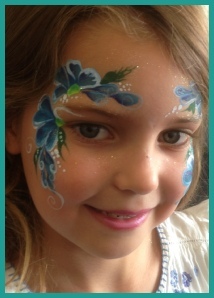 Adding colour and sparkle to any event! 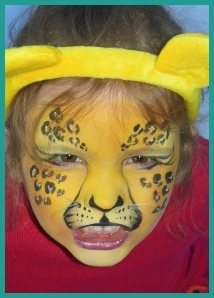 Jackie & Tracy have been Face Painting professionally for over 15 years. 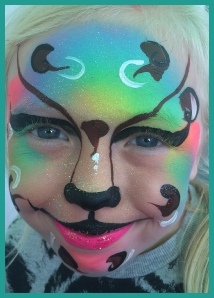 Providing colour and sparkle to a broad range of private and corporate clients, for all kinds of events. 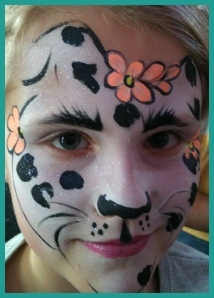 Face Painting is a very popular activity for Children and Adults of all ages. 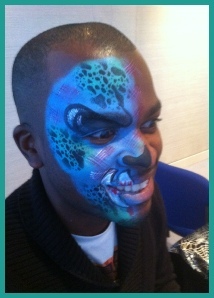 We offer full faces, eye designs, hand or arm designs, logos etc. 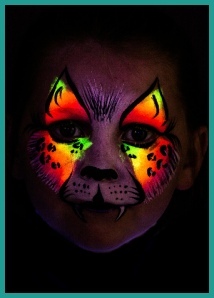 UV and Neon designs are available for nightclubs. 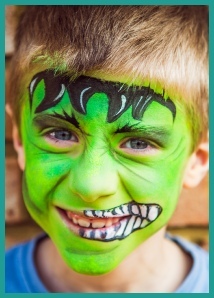 Because every event is unique we style our designs to your theme and provide high quality Face Painting, Glitter Body Art & Funky Hair to suit everyone’s individual requirements. 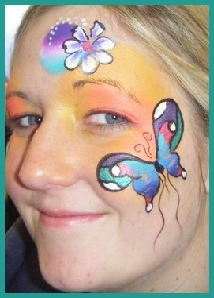 We can paint approximately 15-18 faces per hour, sometimes more (depending on the design). 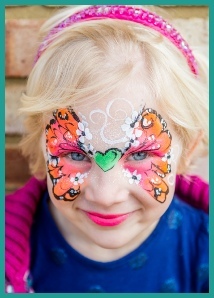 We only use the highest quality products specifically designed for use on the Face & Body. We have Public Liability Insurance and CRB Disclosures are available upon request. 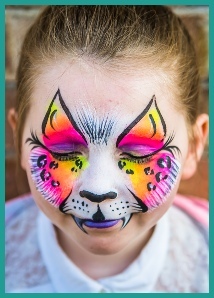 Take a look at our Guide To Booking A Professional Face Painter. 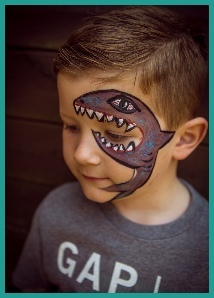 If you like our website please share! 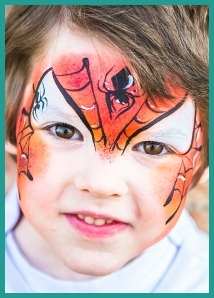 Stunning Face Painting & Body Art for all occasions! Sporting Fixtures • Premieres • Festivals and more!